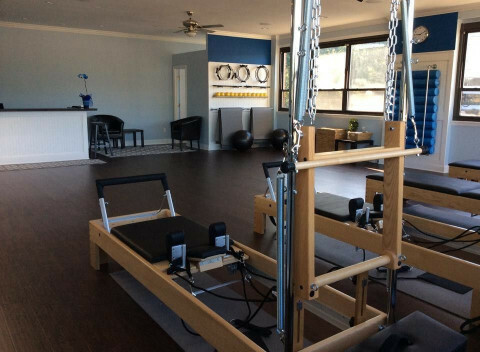 Click/tap here to find the best Connecticut pilates studio for your needs! 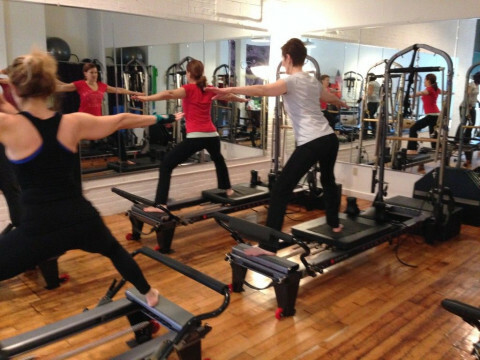 We provide Pilates Reformer Group Fitness classes. Our boutique offers premier active wear clothing, vital nutrients supplements and exercise DVD's. Classical Pilates Studio located in Darien CT, people with all body types, prenatal and postnatal Pilates, post mastectomy Pilates to recover arm mobility from breast cancer, hip replacements, knee replacements, cervical spine injuries among other conditions, we have a Pilates Golf program, Pilates equestrian training, Pilates for Ballet and dancers, here we have top tier instructors trained at True Pilates NYC by Romanas Pilates, former dancers and performers with extensive trainings. Please check Website; our Facebook Page as well as our Google, Yelp and Trip Advisor reviews all over the internet. Contemporary Pilates Reformer Studio. Private & Small Group Reformer, Tower & Chair sessions! Pilates private or semi-private equipment based Pilates using cutting edge Pilates apparatus including, Stott V2-Max, and Power Plates. Saugatuck Studios is the home of the first and only branch of the Pilates Kane School/ Kinected. Developed by Kelly Kane, the Kane School certification is a rigorous training program combining the classic principles of Pilates with a modern, clinical perspective on the human body. Known world-wide for its anatomy-based approach, the Kane School program goes beyond choreography to explain why exercises work. Students not only learn classic Pilates repertoire, but also delve deeply into biomechanics, postural imbalances and common injuries. 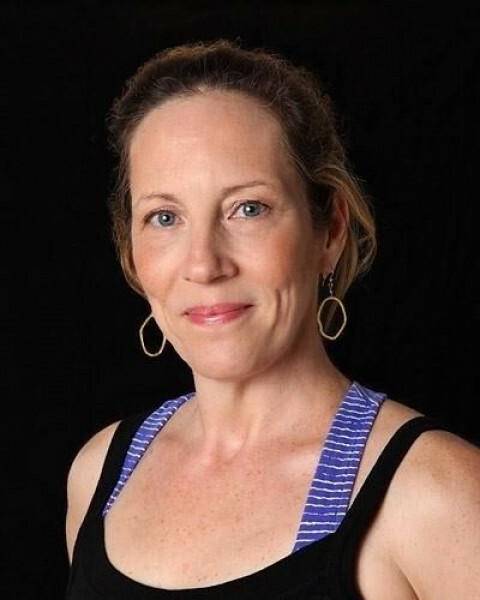 Fran has been teaching fitness for 20 years and since 2002, has focused on Pilates. 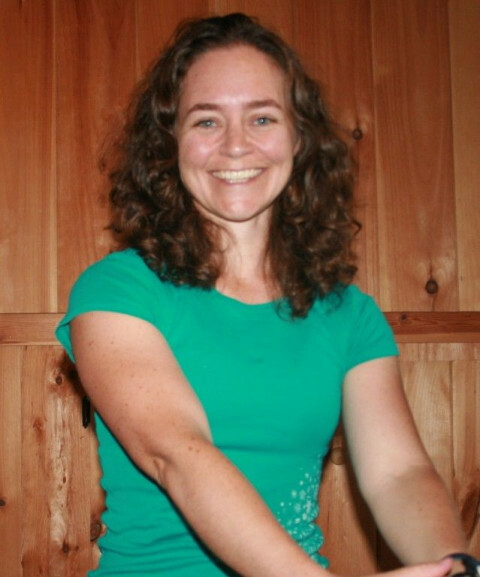 She uses her scientific background (chemistry and clinical research) to systematically improve client's body balance, strength, and flexibility. 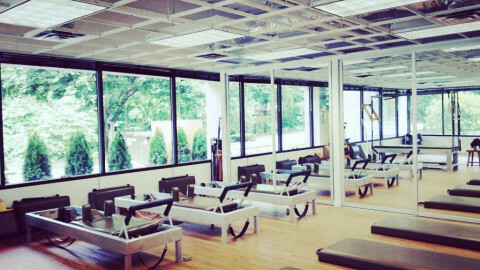 Pilates Haven is a boutique style, classical Pilates studio in New Haven featuring new, top of the line, Gratz equipment. 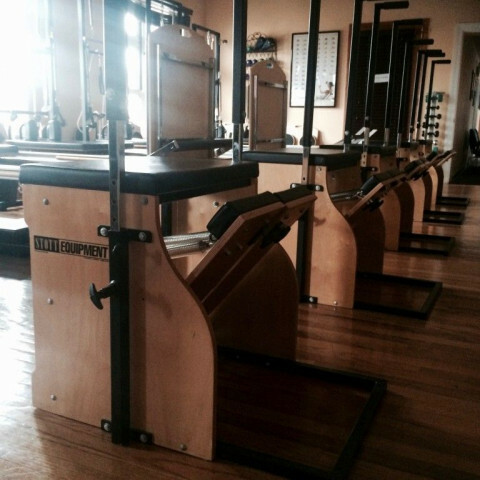 The teachers, John and Amy, have been trained and certified through Romana's Pilates, studying with many master teachers who have carried on the work of Joseph Pilates through the program set up by his chosen protégé, Romana Kryzanowska. John and Amy take and individualized approach to each client, from the professional athlete looking to improve their performance to the client needing to work safely with medical set backs. 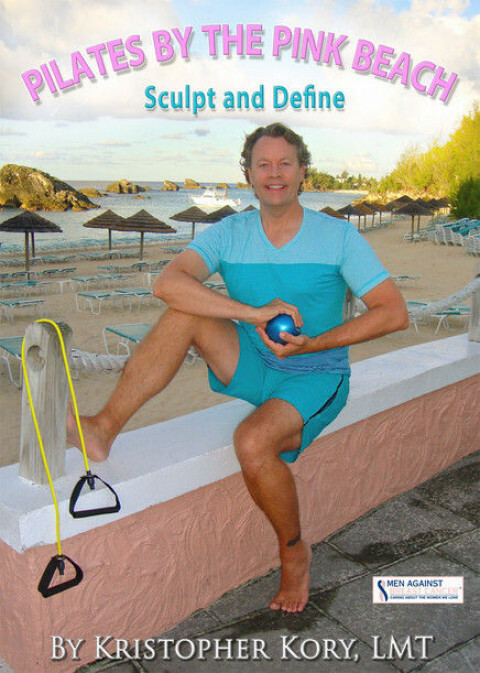 Joseph Pilates' Contrology promises a Return to Life - Pilates is more than exercise! I offer (and continue to receive) the best training, the finest quality apparatus, and the be$t rates for private sessions in Fairfield County! Come and experience how good you can feel! At the Center of Medical Arts, you’ll receive an unmatched blend of personal and medical care, professional skill, and a commitment to answer all your questions and help educate you in the process for your healthier and more fulfilling lifestyle. 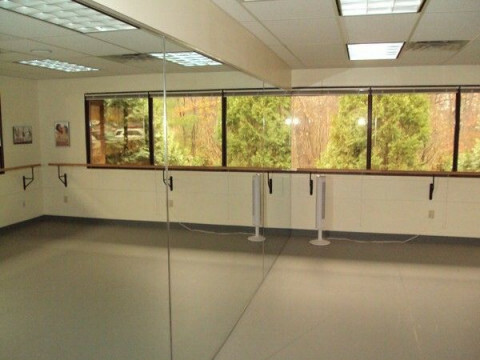 We offer private lessons, duet lessons, reformer classes, mat classes, and ballet barre classes. We also have a massage therapist on site!